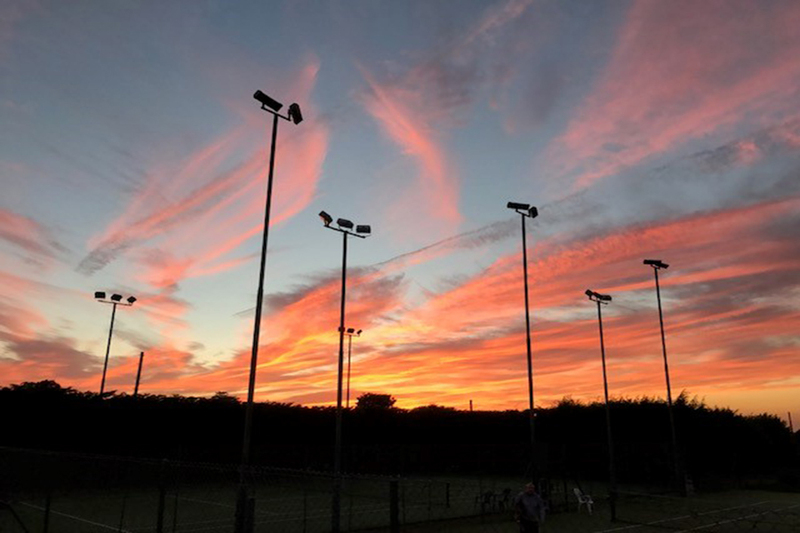 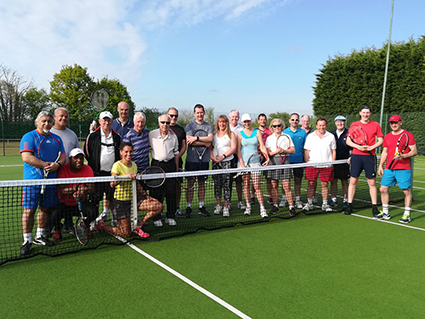 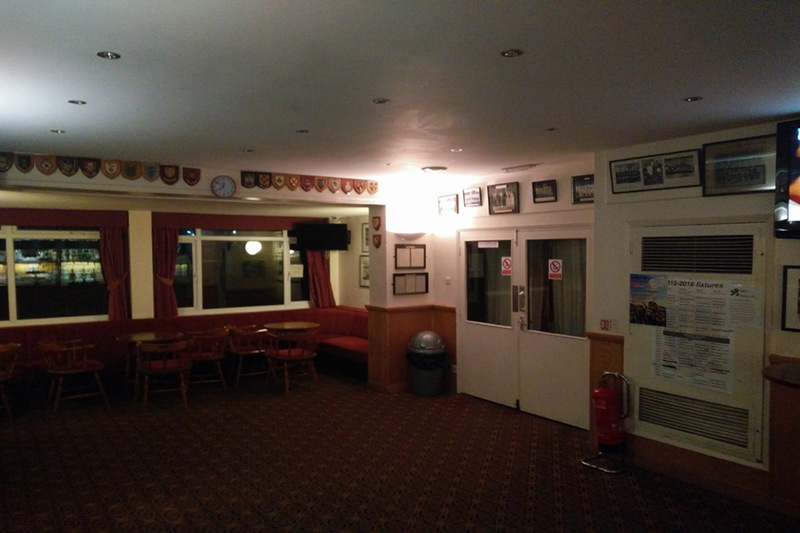 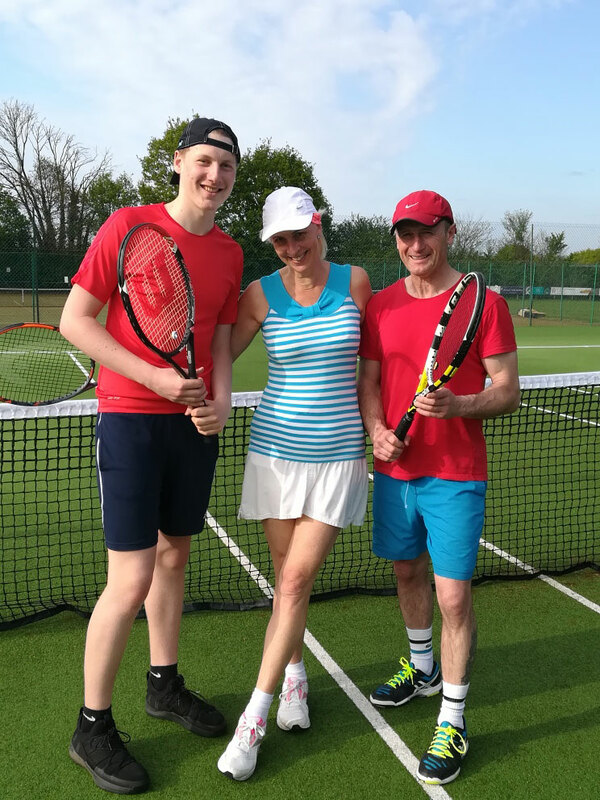 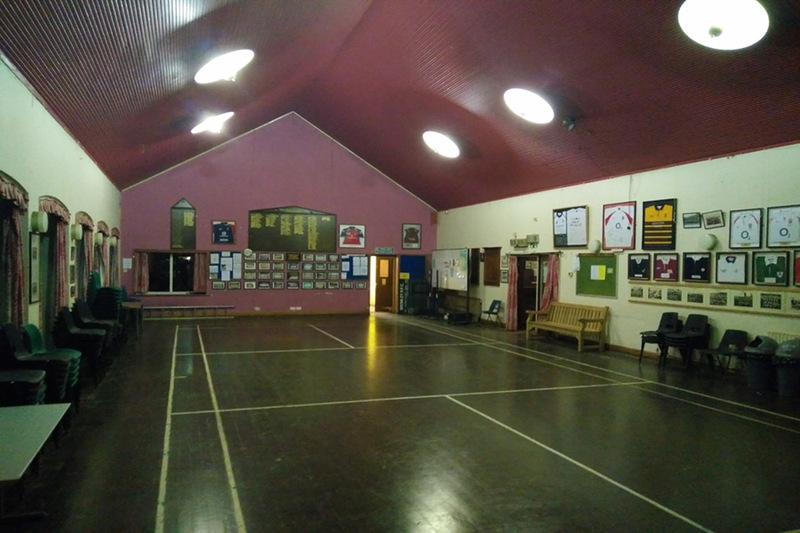 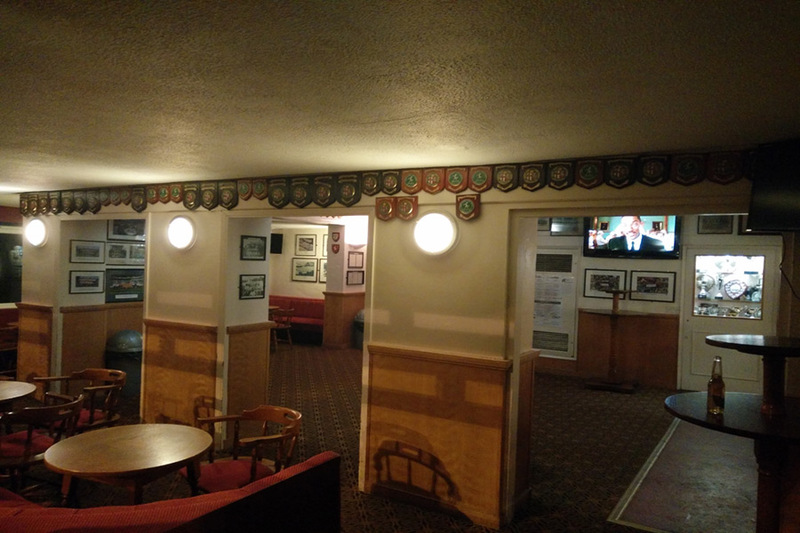 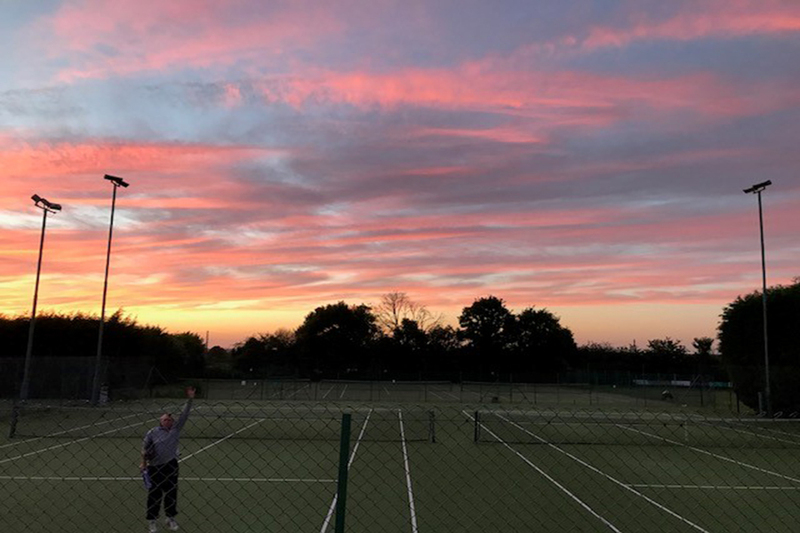 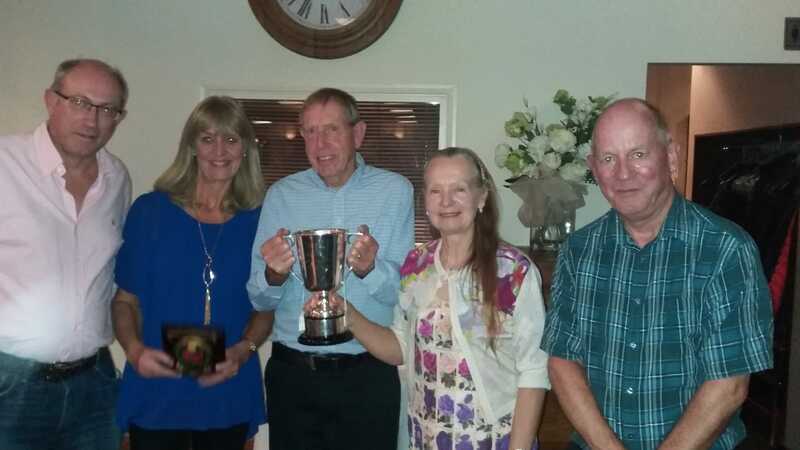 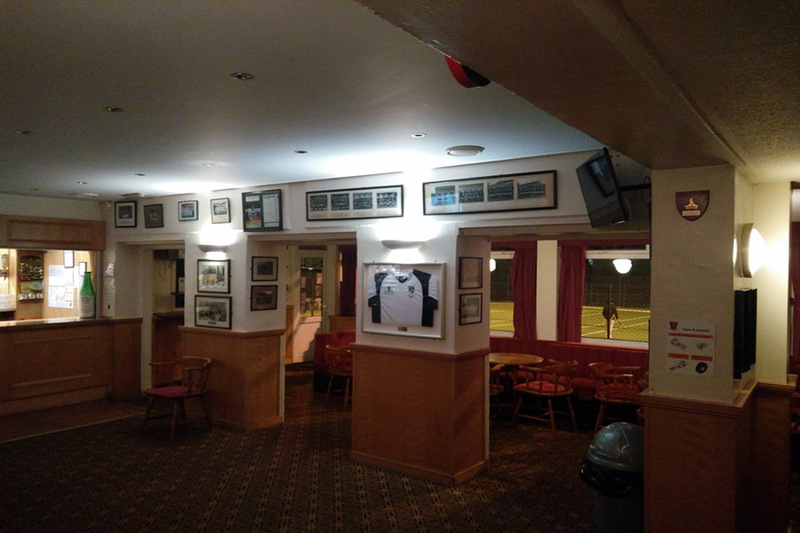 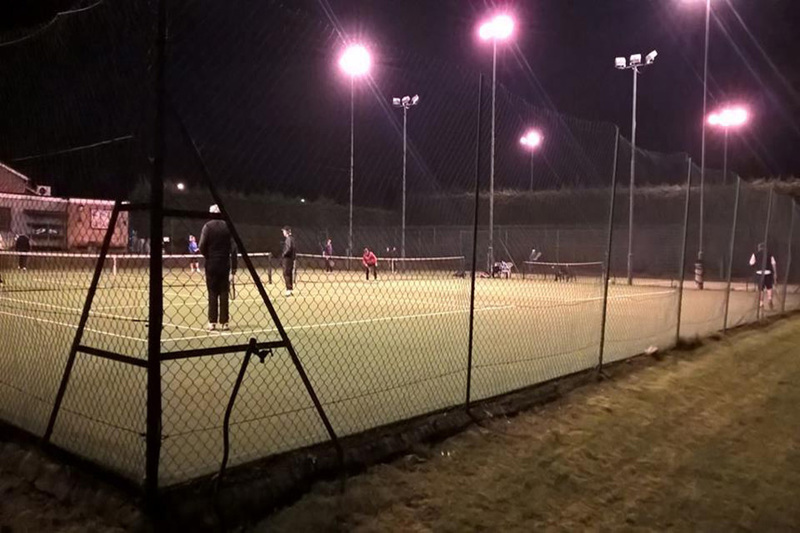 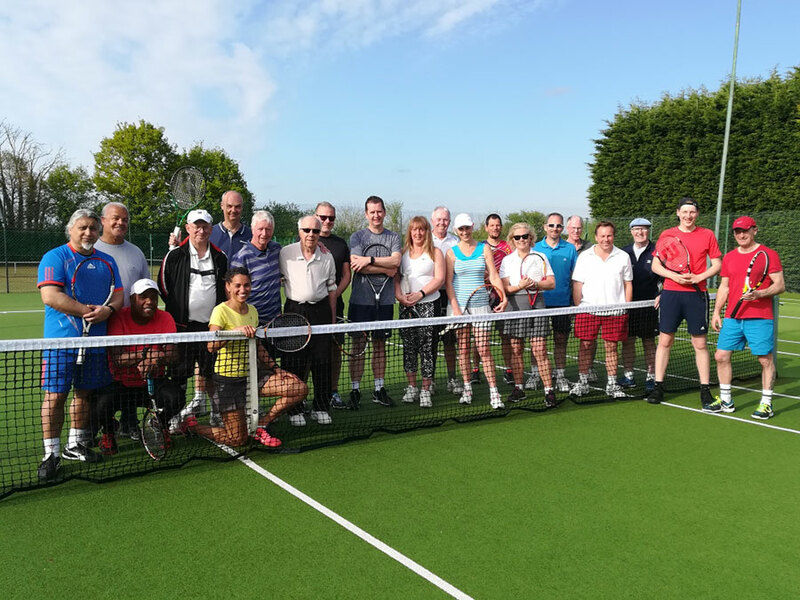 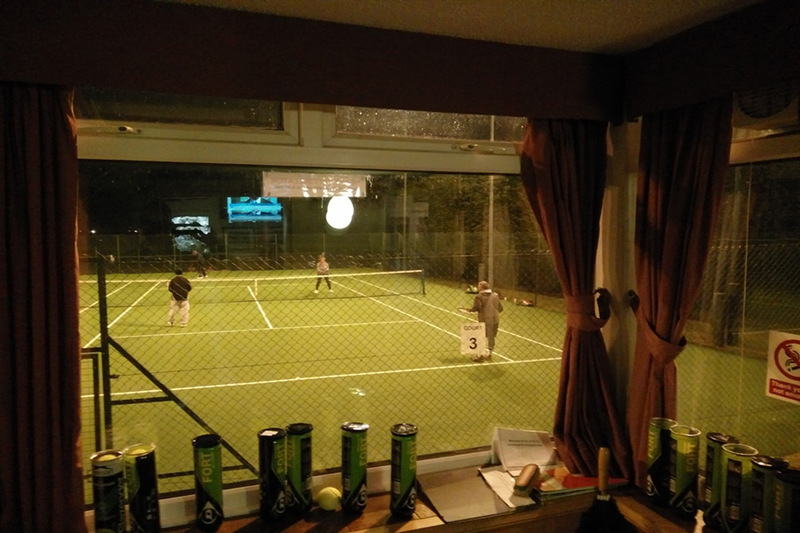 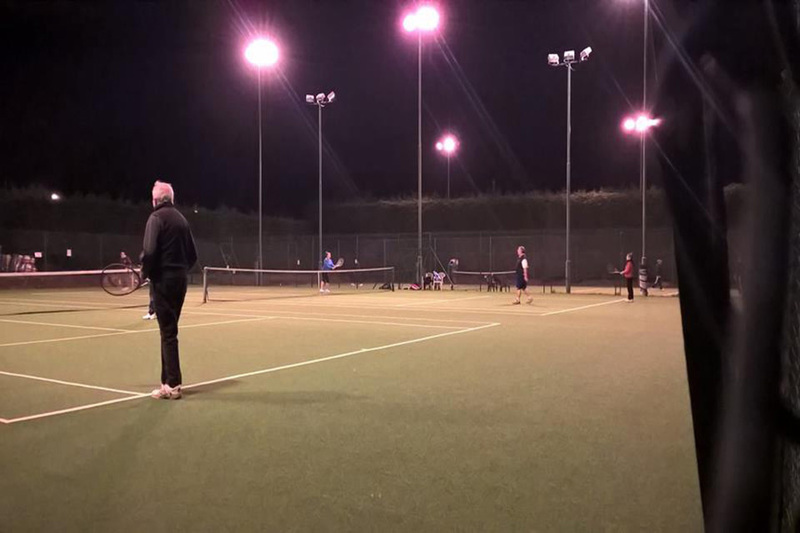 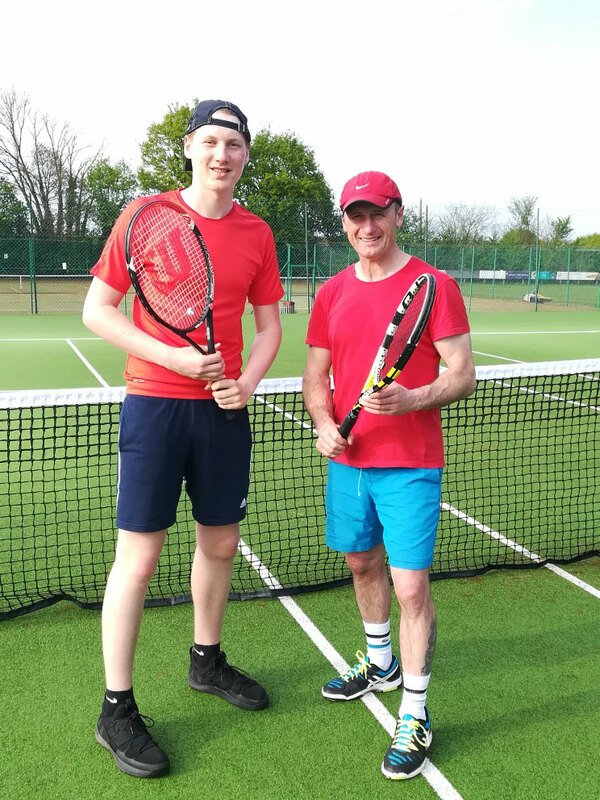 Regular ‘turn up and play’ club sessions where the emphasis is on friendly competition, with the added enjoyment of winding down with social drinks in the clubhouse bar. 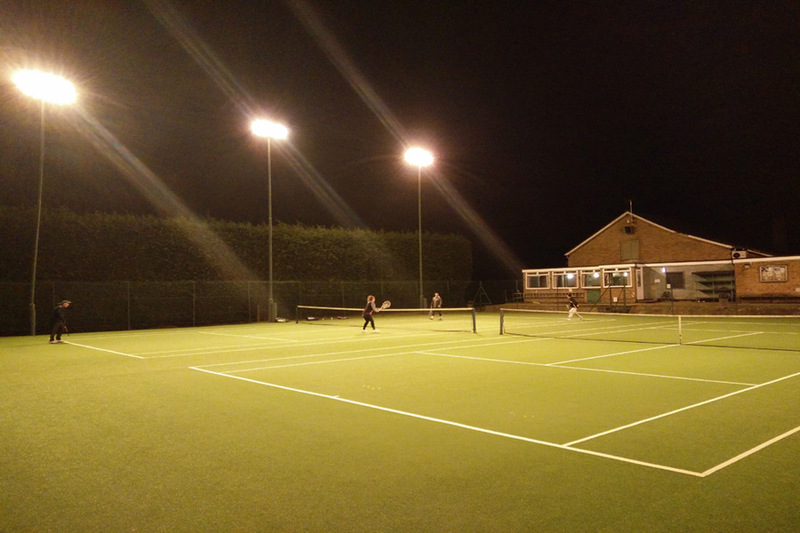 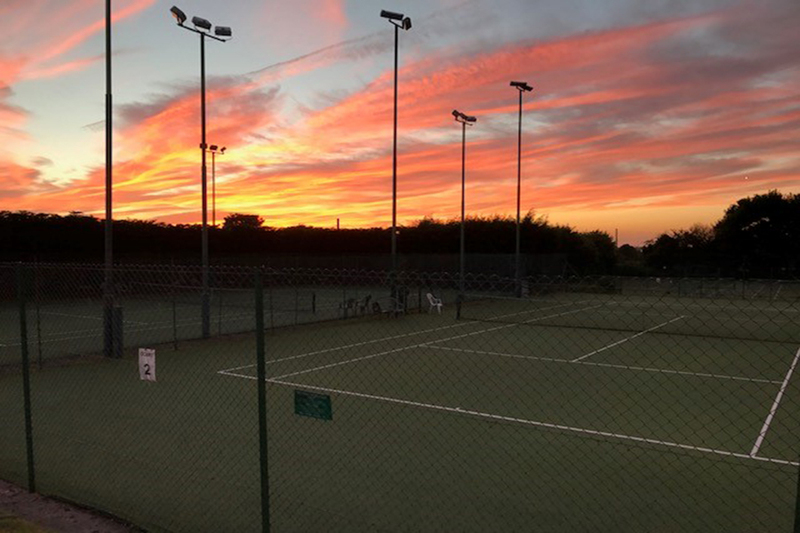 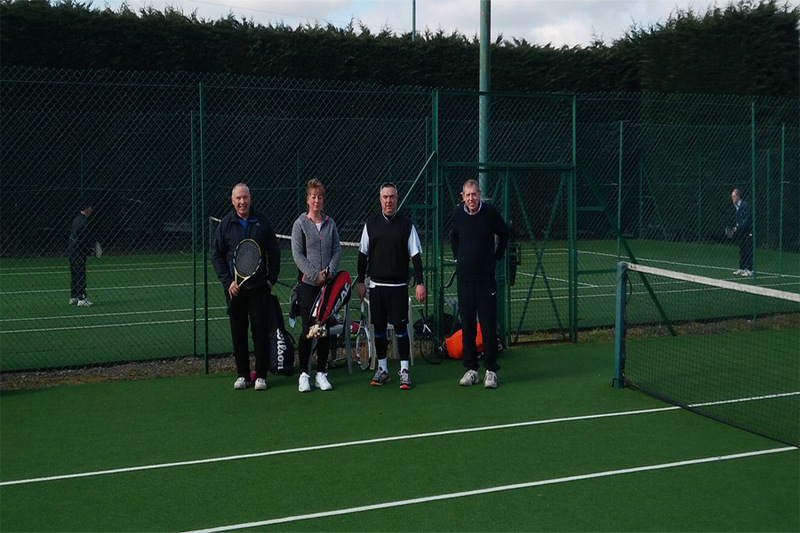 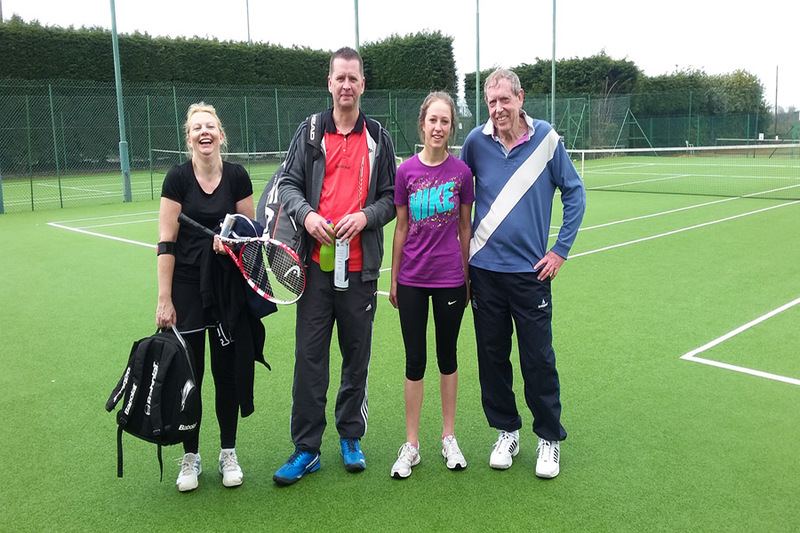 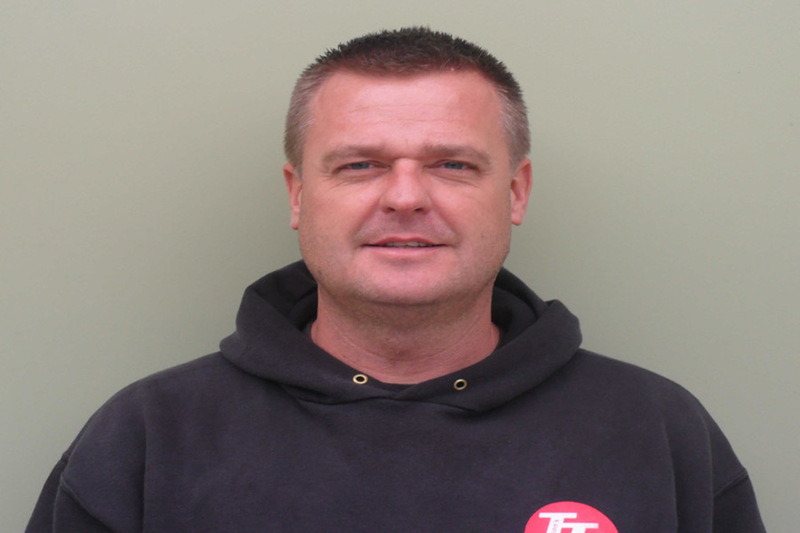 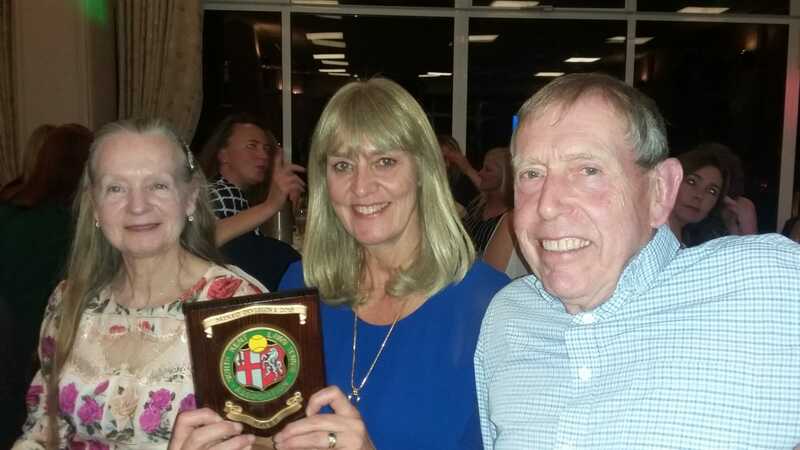 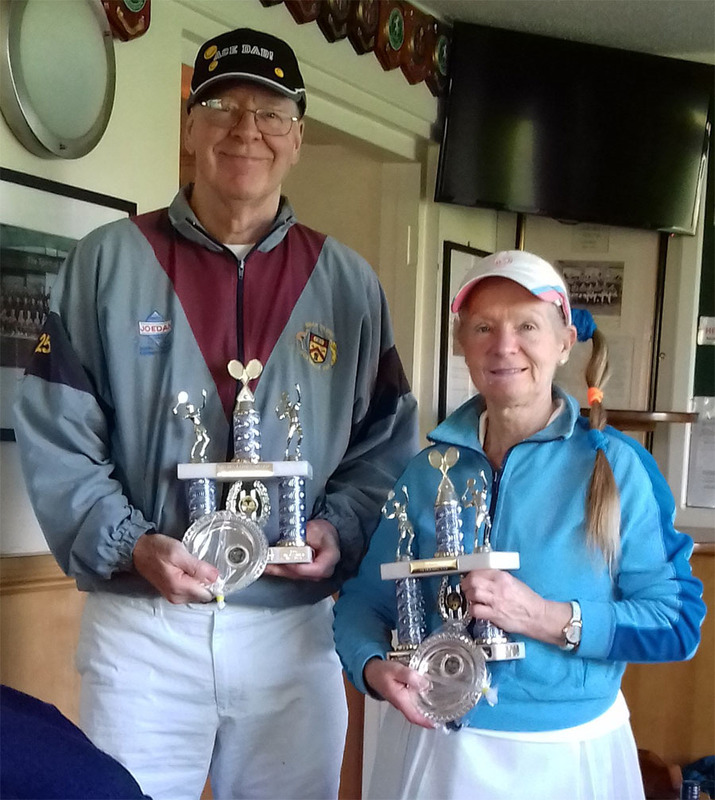 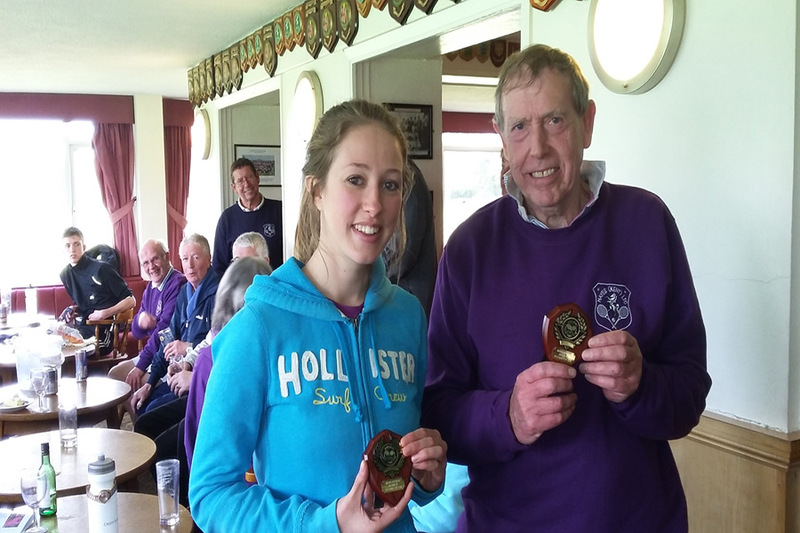 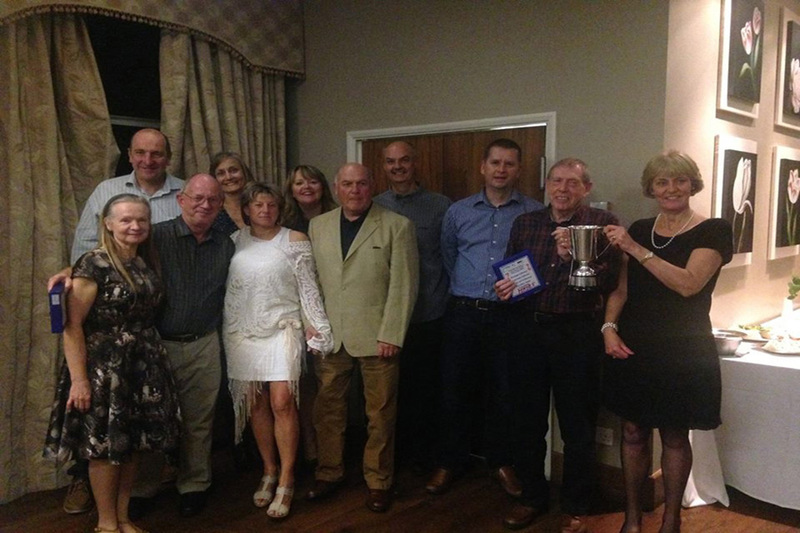 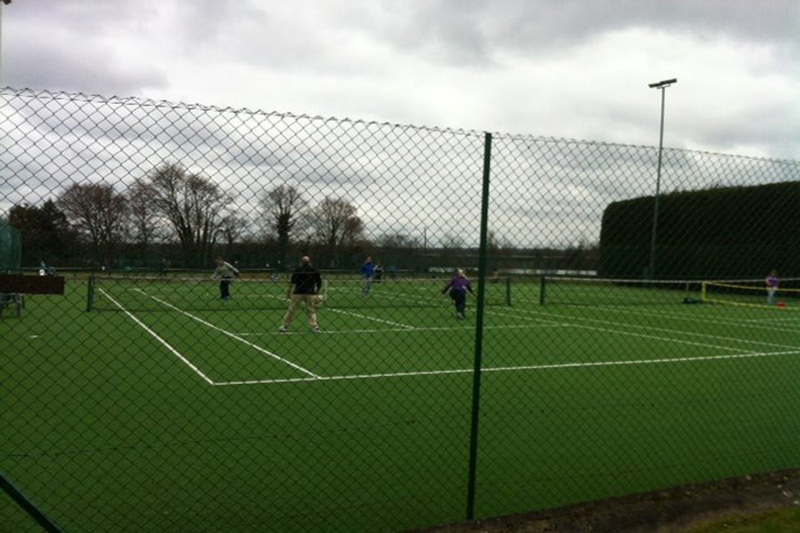 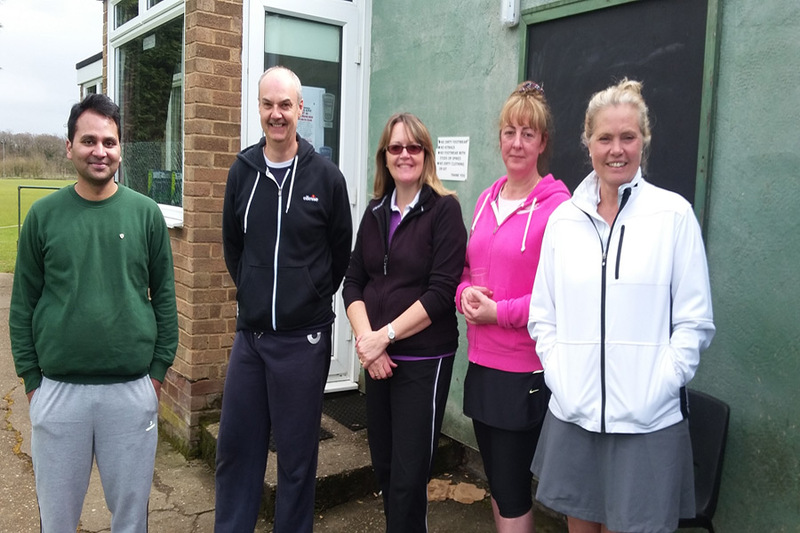 Club representative matches in the Kent and North Kent leagues. 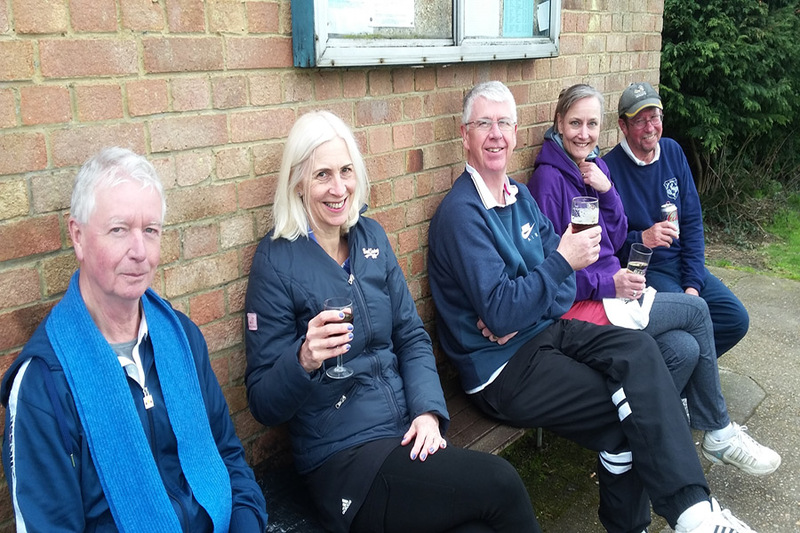 As always we have entered a variety of mens, ladies and mixed teams to enable players to enjoy matches against other clubs.